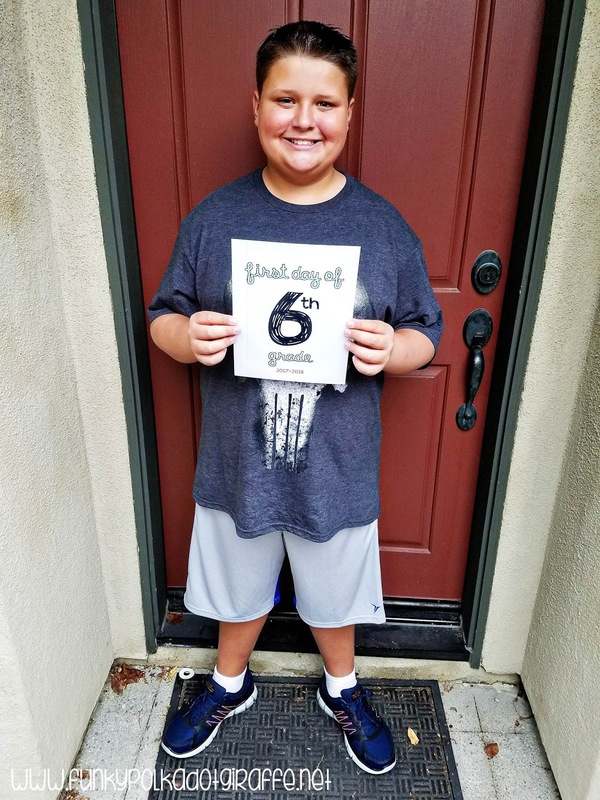 We are gearing up for Back to School 2018 and with that comes back to school shopping! 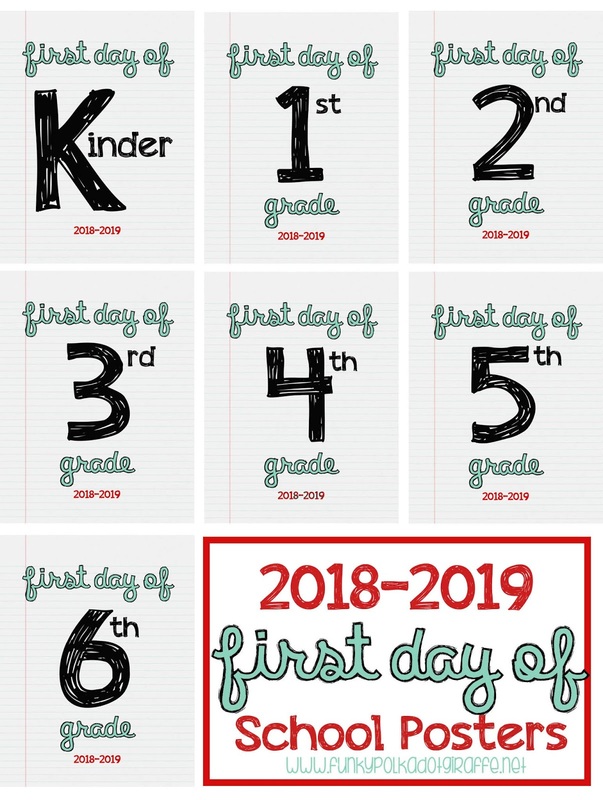 Even though I am sad that the summer is coming to an end and that the crazy school year schedule will soon return, I love all the buzz and excitement surrounding the first day of school! We all love doing back to school shopping and finding that perfect first day of school outfit. 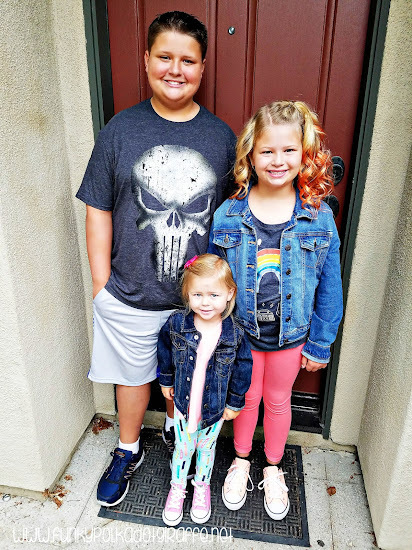 Gone are the days when I could take them shopping and pick out all the clothes I think are the cutest. Now all three of them have definite opinions about what is cool and what is in style. 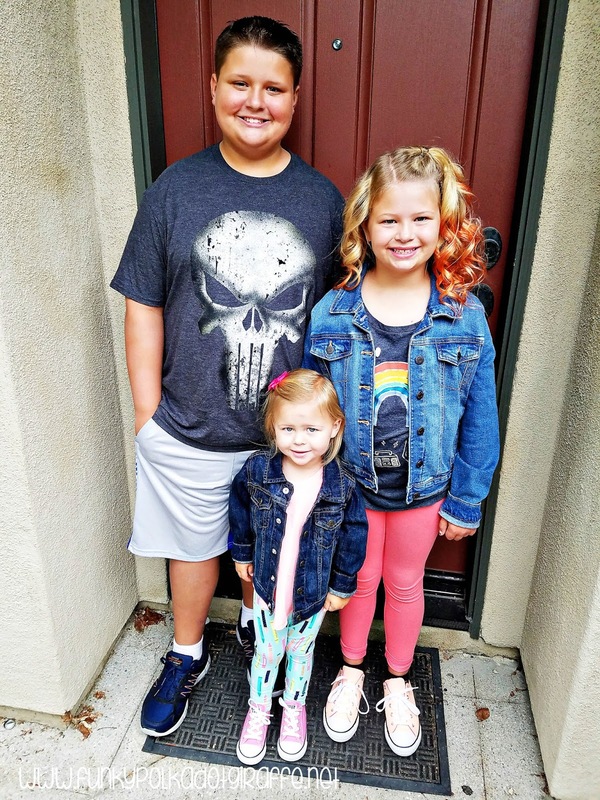 It's fun to see their personalities shine through as they pick out that perfect first day of school outfit. Isabella is the power back to school shopper in our house. 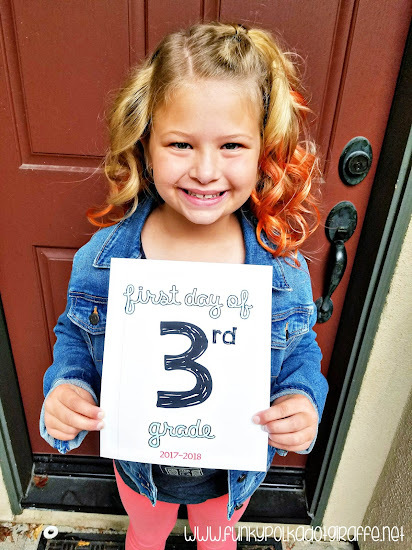 She could spend hours going through all the racks of clothes, trying them on, and putting them together in all sorts of different configurations until she finds her perfect first day of school outfit. It's a little exhausting for me because I really don't love the hunt of shopping. I like to get in and get out. I'd rather skip the trying on, but I don't so that Isabella can have the true back to school shopping experience. She will definitely be the perfect teenager one day. I can see her hanging out at the mall all day Saturday and shopping with her girlfriends. 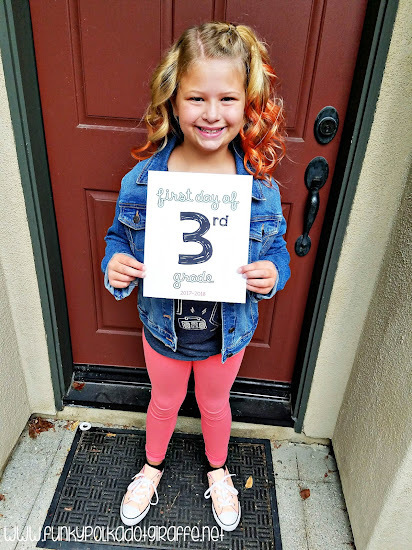 She is totally into leggings (like these mermaid leggings) and they are a staple in her school style. She likes clever t-shirts and likes to top off the outfit with a great pair of kicks (like these orange Adidas). JT is a typical tween boy. He just wants to grab things that are his size and style, throw them in the shopping cart and be done. However, with him growing like a weed, I do make him try a few things on. He feels lucky that he is a boy and can try on shirts in the middle of the story without anyone thinking too much about it. 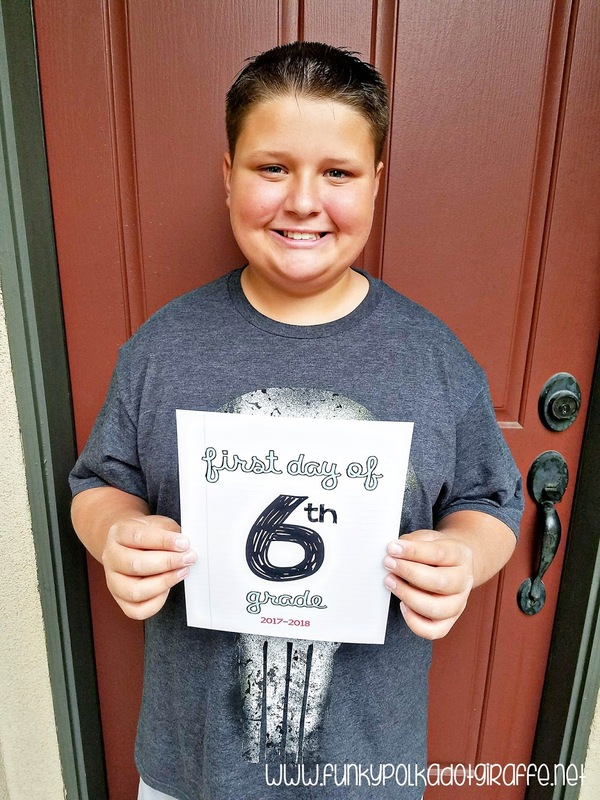 I know that he has a Fortnite t-shirt on his back to school list this year. I hope you enjoy your Back to School shopping, that everyone gets the perfect first day of school outfit. 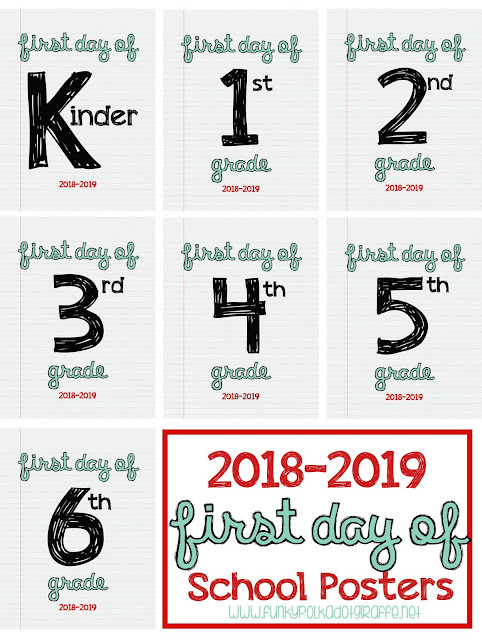 Be sure to download these PRINTABLE FIRST DAY OF SCHOOL POSTERS to make your first day of school morning a little less hectic! You can download the first day of school posters here!!! !